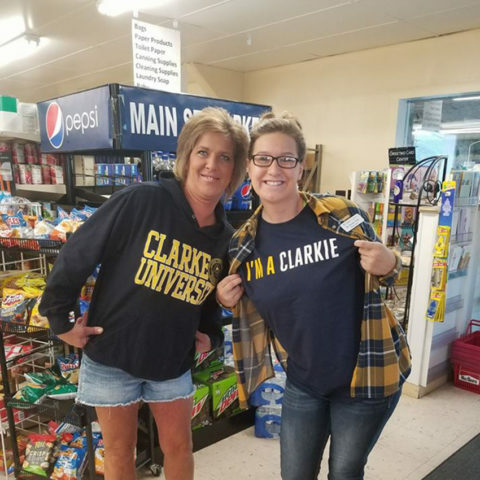 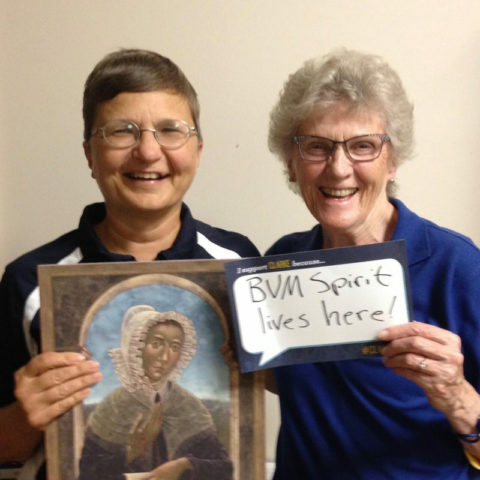 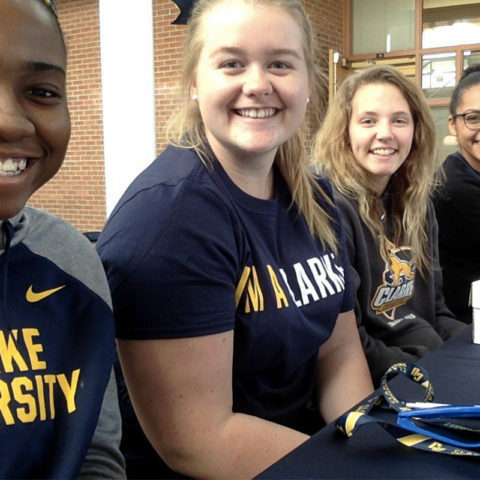 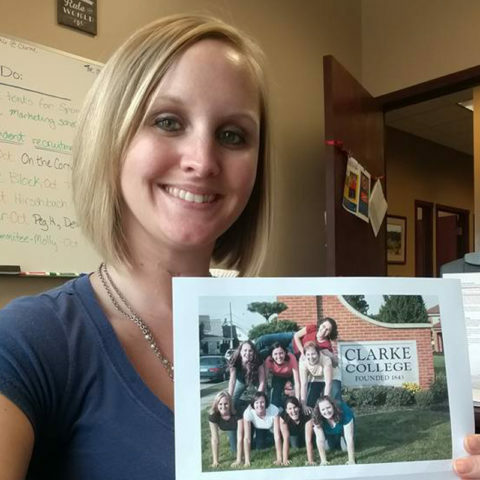 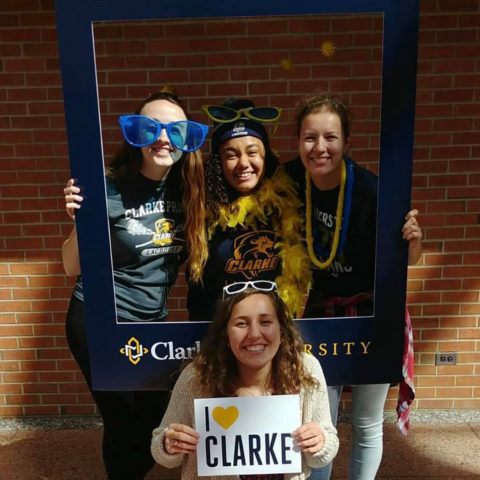 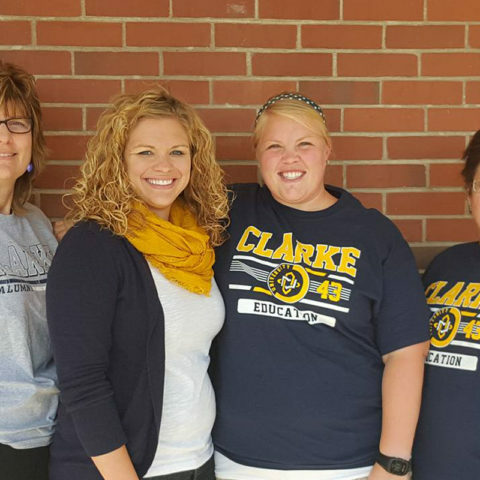 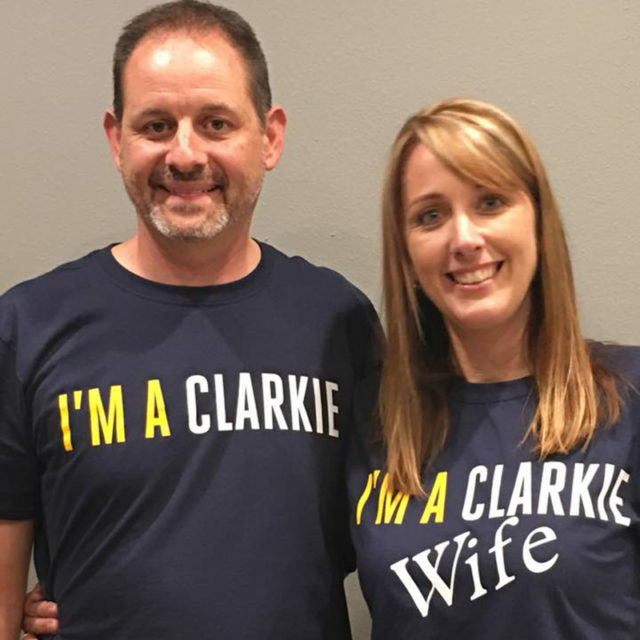 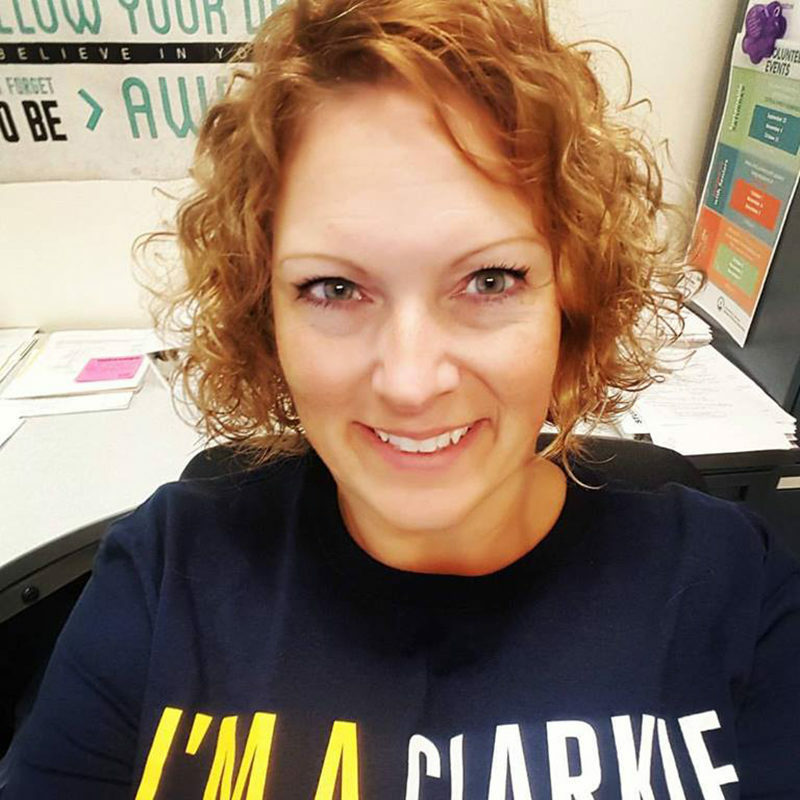 Stay in touch with us on the Clarke University and Clarke Alumni Facebook pages. 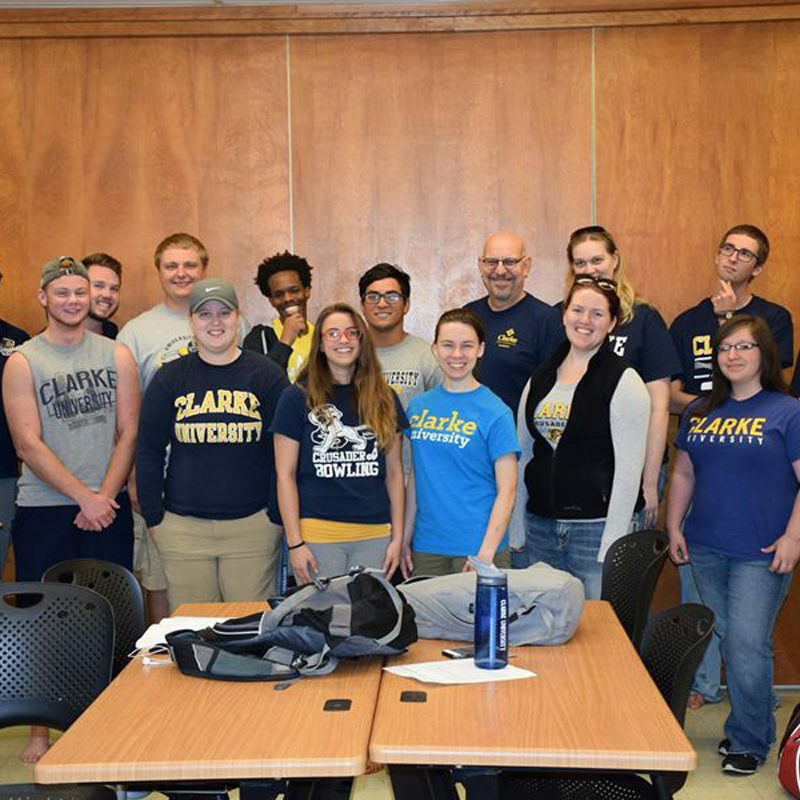 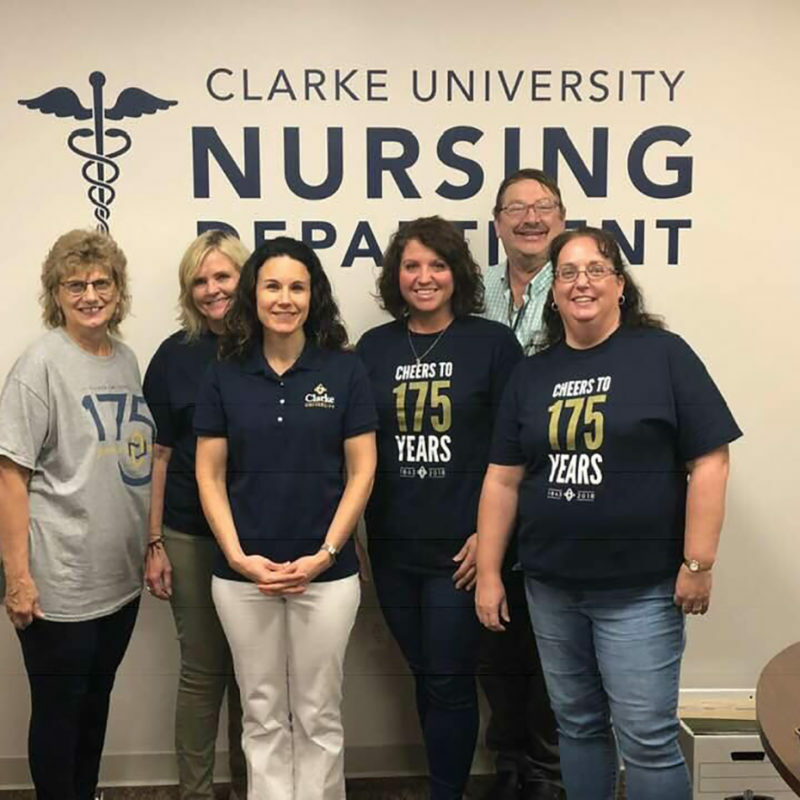 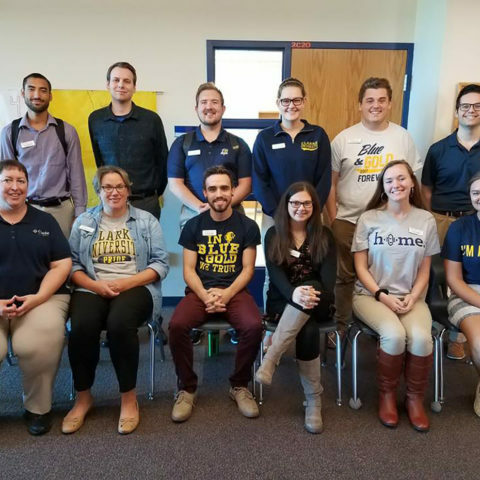 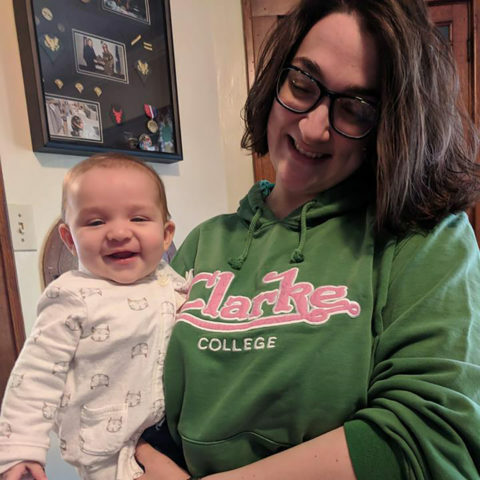 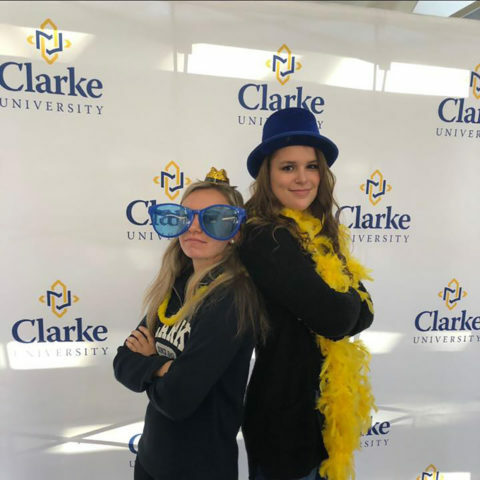 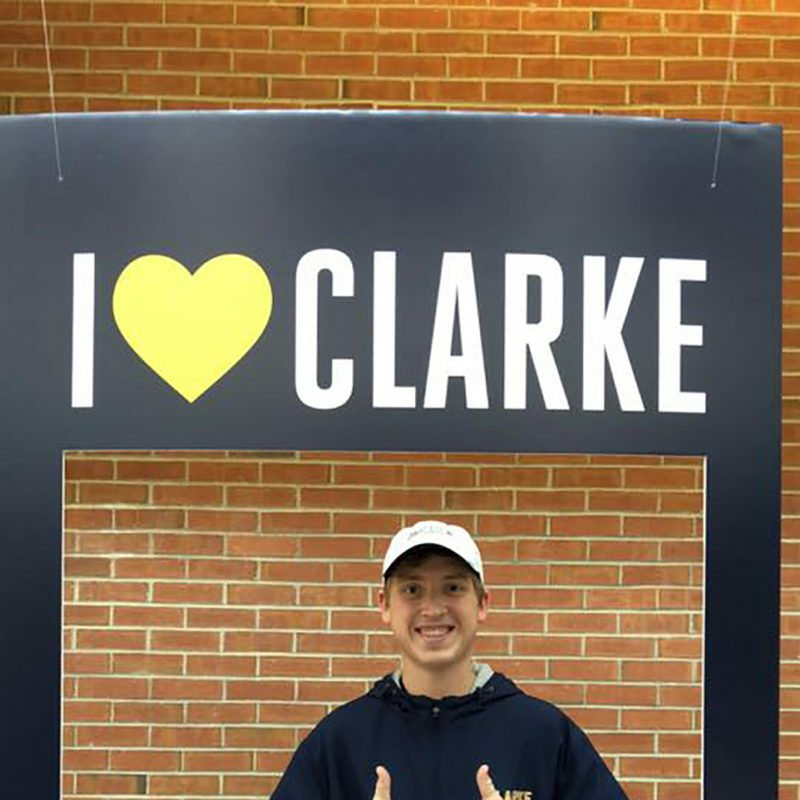 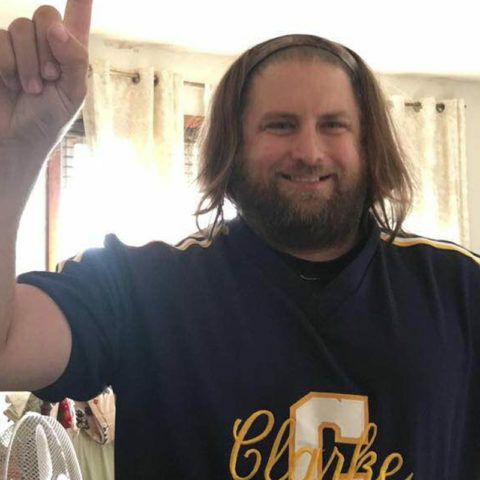 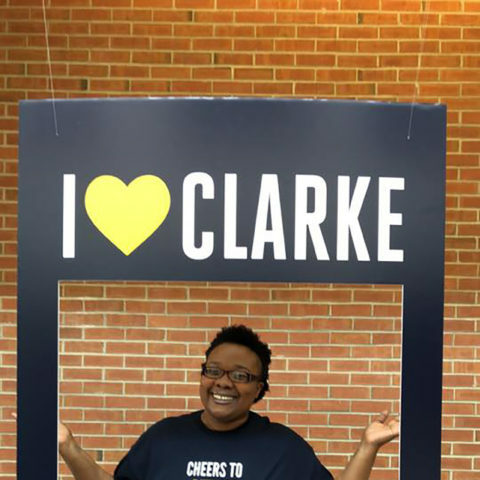 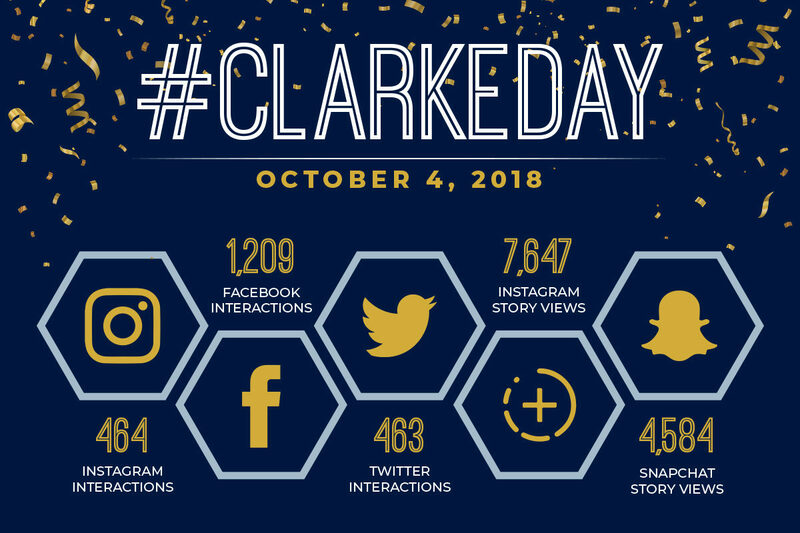 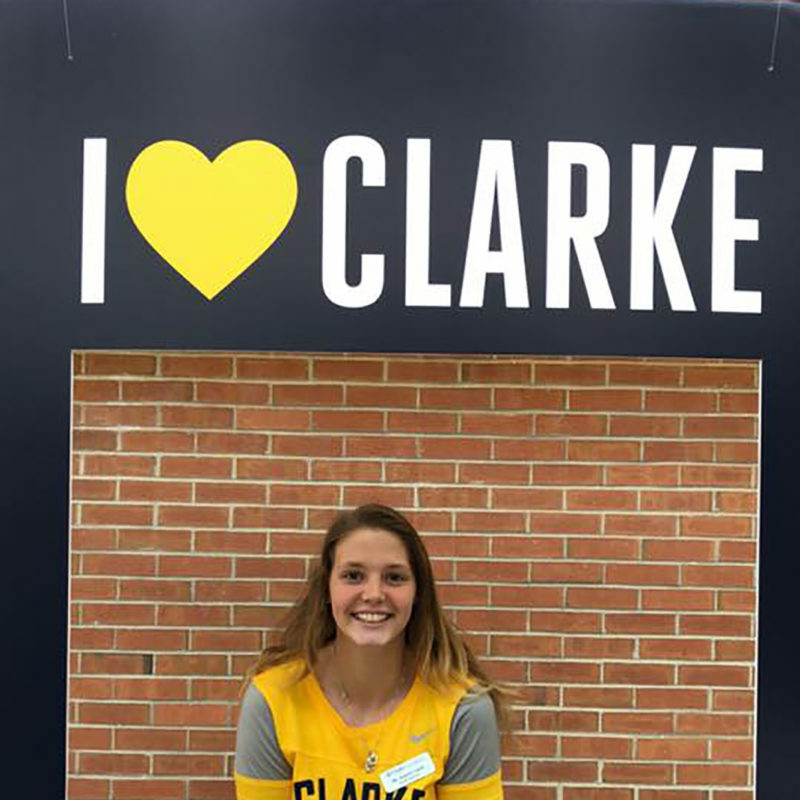 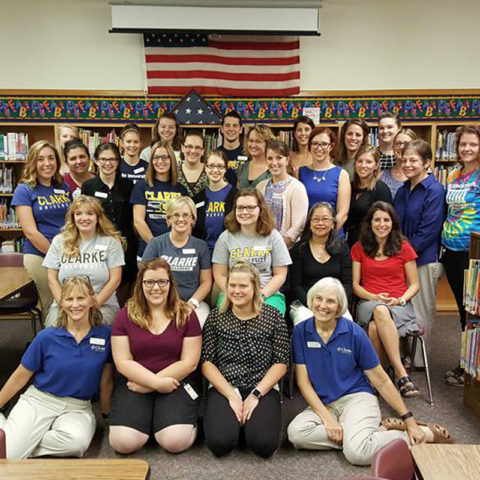 We are so grateful for the outpouring of Clarke pride that was expressed through social media and giving on Clarke’s 175th birthday and Clarke Day. 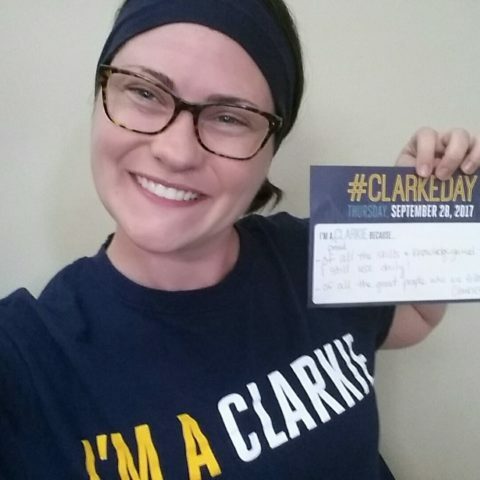 Collectively, the Clarke community generously responded by making gifts totaling $69,501. 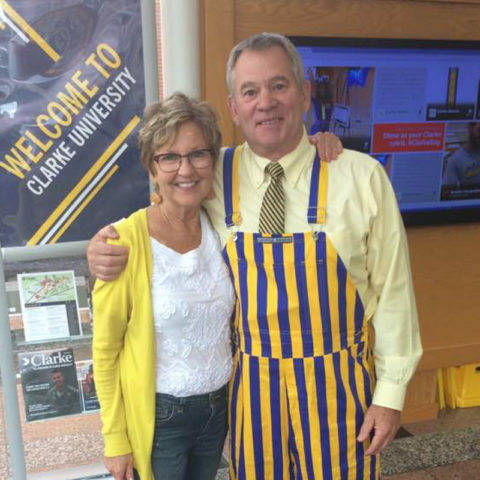 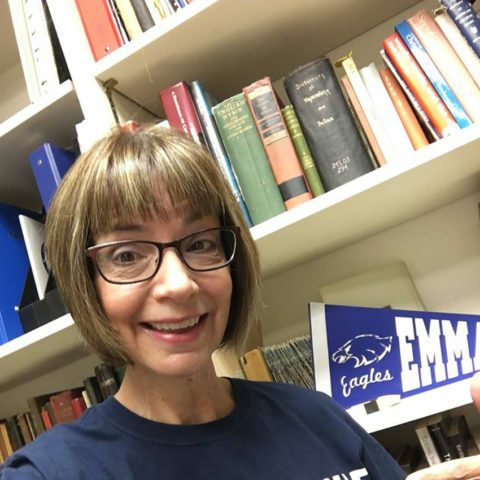 Of that amount, $34,997 was donated to the Student Scholarship Fund and will be matched dollar-for-dollar by members of the Wahlert family bringing our grand total for the day to $104,498. 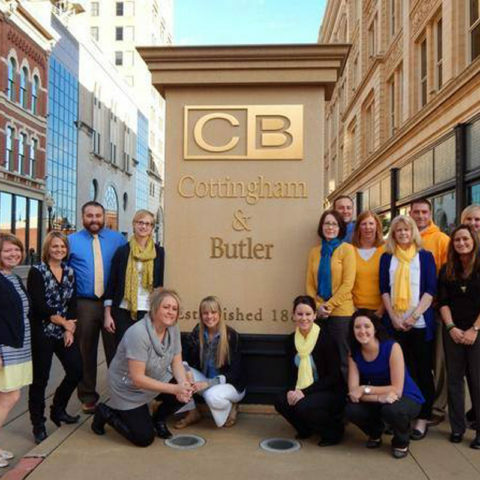 If you have questions or wish to know more ways to get involved, please feel free to contact Courtney.